I’m sure you’ve heard by now that Schneider Electric has acquired Invensys. With the regulatory process complete, we are now in a position to share more information with you on what this acquisition will mean for our Schneider Electric SI Alliance Partners. 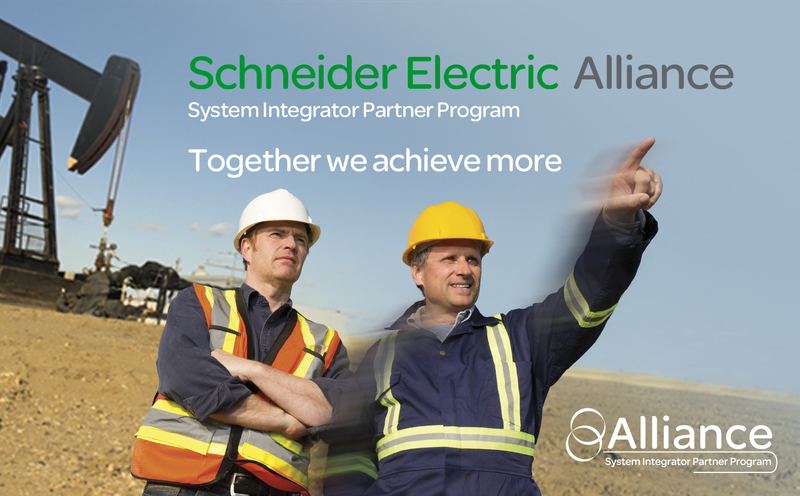 As you know, our network of SI Alliance partners are the best process automation experts using Schneider Electric technology. 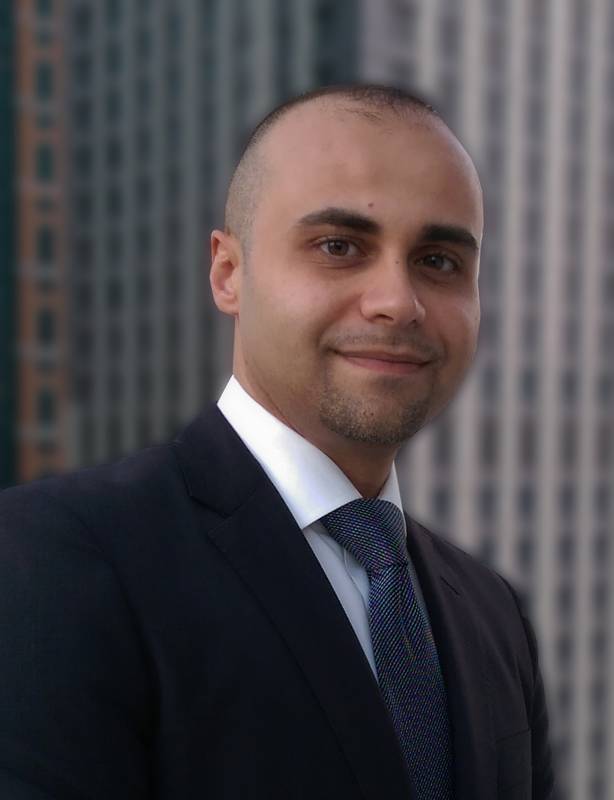 They bring a wealth of knowledge and value to our mutual customers, and are key to our business success. The program we run for our partners – the SI Alliance Partner Program – has always been geared towards offering increased value to these partners and our joint end user customers. The way I see it, our acquisition of Invensys can only stand to increase this value. The support our partners get from this program, with things like our agreements on commercial cooperation, access to dedicated software, presales and technical support and training and certification, doesn’t change. A partnership is just that, a partnership – we work together to be more competitive, win more projects and deliver outstanding solutions to more customers. I am confident that with the acquisition of Invensys, the technology, innovation and development capabilities of both our companies will open new opportunities for us and enable new offers and applications to be brought to market faster. By delivering a more comprehensive portfolio, I expect we will be able to generate a deeper and more rewarding business partnership with you, that expands the knowledge and expertise you can offer your customers. In addition, I anticipate we will also be able to benefit from the experience and best practice our Invensys colleagues bring with their Endorsed System Integrator Program. We know that one size doesn’t fit all and therefore we want to help you to showcase your business value by highlighting your core expertise and differentiation to the market. If you are a specialist in SCADA, or telemetry or if your focus is on integrated applications (PES), or full PlantStruxure solutions then we want to help you to highlight that to our customers. So we are making some changes that the way the program is administered to do just that and I’m confident that this will bring even more value to end users and more business to us. This is something you may have heard about already – in 2014 we will run our inaugural Global System Integrator Excellence Awards for Industry. These awards will allow you to showcase your business on a global scale as we recognize the companies and individuals responsible for the innovations, achievements and great service that help our mutual customers meet their technical and business challenges. I encourage you all to enter so we can recognise and celebrate our contribution to the industry. I understand that some of our partners may be concerned that this acquisition could result in potential channel conflicts and possible overlaps in coverage. In the coming months we will be working with our Schneider Electric SI Alliance Partners and Invensys Endorsed System Integrators to find an optimal solution that rules out any potential competition. We are committed to ensuring our partners have easy access to our integrated, comprehensive solutions on-demand, and that our go-to-market strategy results in maximum sales opportunities for all our stakeholders. In addition, our current brands, product portfolio and roadmaps will remain the same, and we confirm our commitment to the best-in-class products and solutions that you deliver to your customers. In fact, going forward I see the combined Schneider Electric and Invensys portfolio bringing significantly more value to you and your business. In conclusion, with our acquisition of Invensys and the exciting enhancements that are already on the way, I believe Schneider Electric’s SI Alliance Partners stand to get more value from our SI Alliance Partner Program through greater business opportunities born from a more comprehensive portfolio. As a partner how will you take maximum advantage of this?